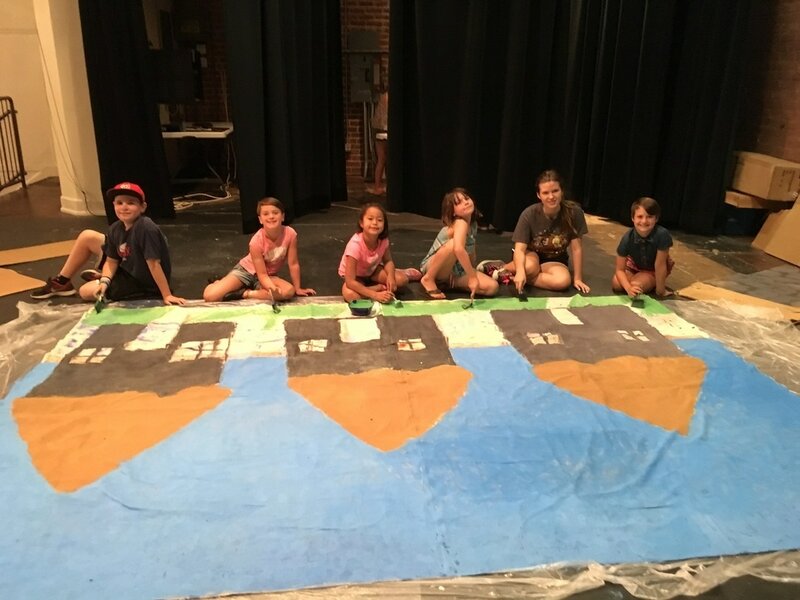 In our sister program the kids learn all about the behind the scenes of making a play. They help the OnStage classes with anything and everything that goes into the play. They are there during the performances and help with the backstage work.